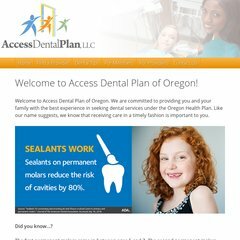 accessdentalplan.net Access Dental Plan - Multilingual Dentist serving Portland ..
Its 2 nameservers are ns25.domaincontrol.com, and ns26.domaincontrol.com. Pacific Online Inc (British Columbia, Vancouver) is the location of the Microsoft-IIS/6 server. ASP.NET is its coding language environment. PING (66.51.164.148) 56(84) bytes of data. A ping speed test response, is timed at 58.0 ms.